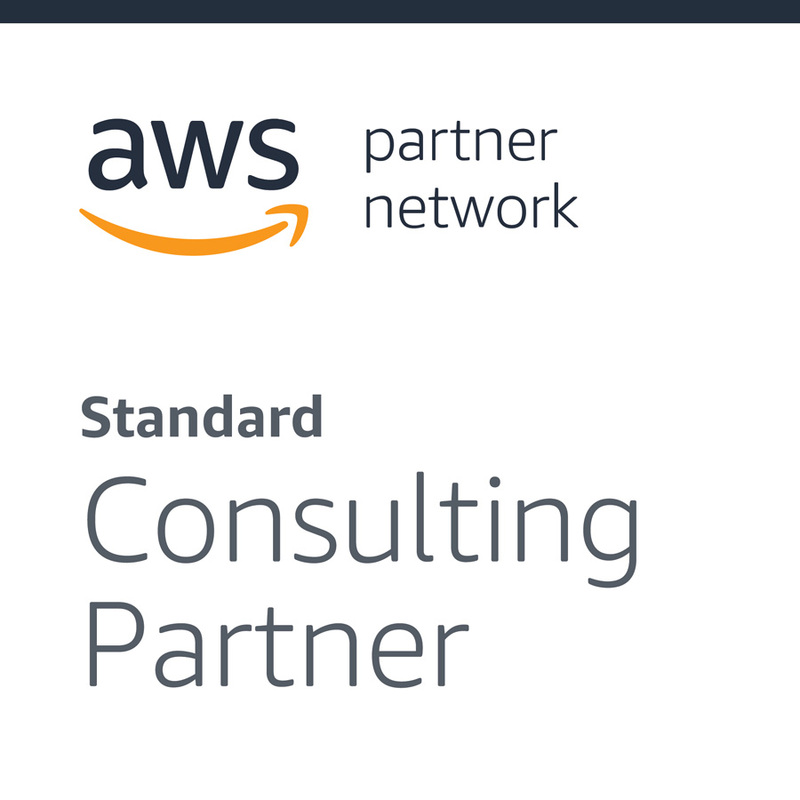 As AWS-certified partners, we use the AWS platform to securely host your applications. By using Amazon Web Services (AWS), we can choose the best operating system, programming language, web application platform, and database for your needs. AWS is easy to use, flexible, cost-effective, reliable, scalable, and secure. That's why we use a variety of AWS technologies, including Amazon Elastic Compute Cloud (EC2), Simple Storage Service (S3), Amazon's Virtual Private Cloud (VPC), data warehousing with Redshift, and more. We'd love to learn more about your AWS project. Reach out to schedule a 30-minute conversation.